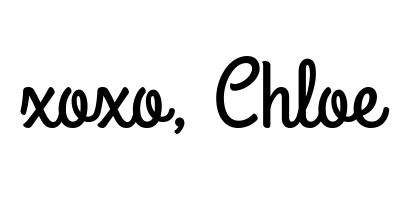 Happy Thursday, lovelies. 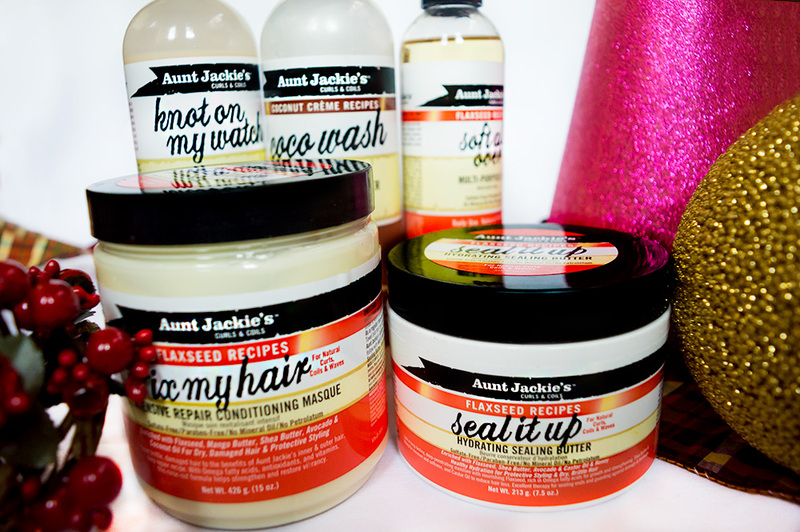 Today I am going to be reviewing a few products from Aunt Jackie’s Curls and Coils line. Some of you may know that I decided to go back natural in 2013 and big chopped in 2014 after transitioning for a year. You can read more about my hair journey here. So you may be wondering why I chose Aunt Jackie’s. I was a big Cantu fan before. Like I swore by the product and no could tell me anything about it. However, I realised recently that it left my hair very dry. Even when I used their leave-in conditioner, my hair never felt moisturized enough. And after I found out their leave-in contained isopropyl alcohol (rubbing alcohol), I was like nope and chucked it.